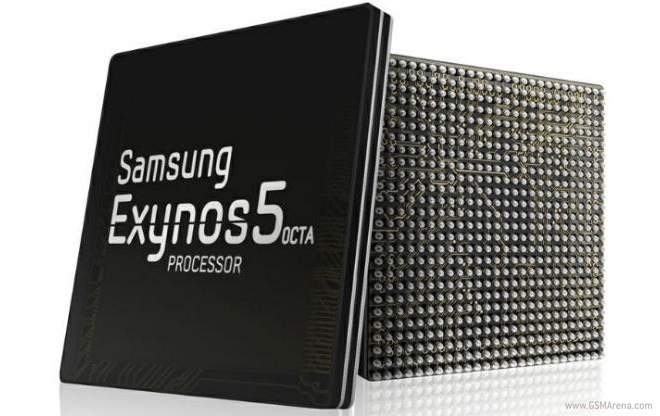 Last month, Samsung announced the Exynos 5 Octa, an eight-core behemoth of a mobile processor that uses four Cortex A7 and four Cortex A15 cores on a single chip. Samsung has now uploaded a video that provides an overview of how this multi-core processor works. The processor in the video below uses triple Cortex A7 cores and two Cortex A15 cores in the big.LITTLE configuration. The MP scheduler is able to figure out the task load and intelligently assign it to the right domain. The Cortex A7 cluster and A15 cluster work discretely and depending upon the workload, the OS would either use the A7 cluster (for less demanding tasks) or the A15 cluster (for high demand tasks). This is similar to the way the NVIDIA Tegra 3 and 4 perform, with their 4+1 configuration. You can get a better understanding of the woking of the big.LITTLE architecture, along with a visual demonstration, in the video below.